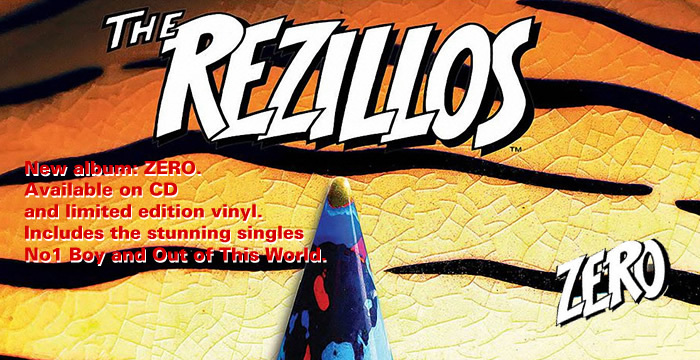 The Rezillos home - Official site. 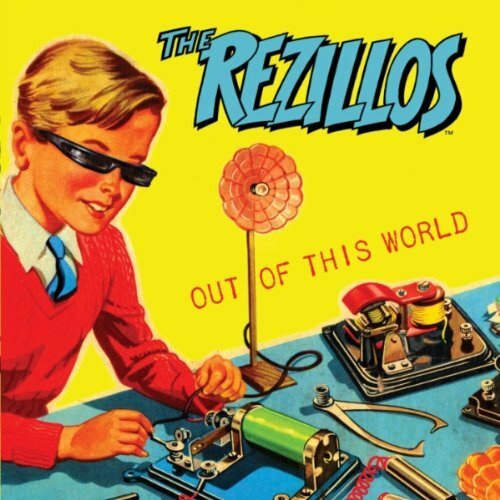 Welcome to a slice of The Rezillos space! 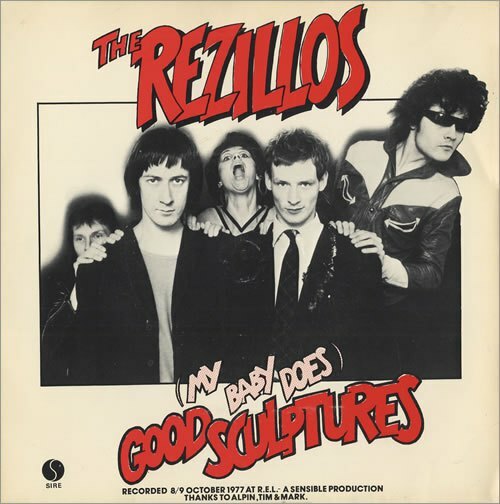 Spend some time with the band and journey across all good things that are Rezillos! Latest news, tours and releases can be found here. Called "ZERO" and released on CD and limited edition vinyl. The Rezillos have received great reviews for ZERO, go grab a copy! They never stop! Keep an eye out as The Rezillos tour. Details on the website. The Beat Goes On with UK, Europe and festivals lined up. Grab a ticket! Don't miss them...LIVE! 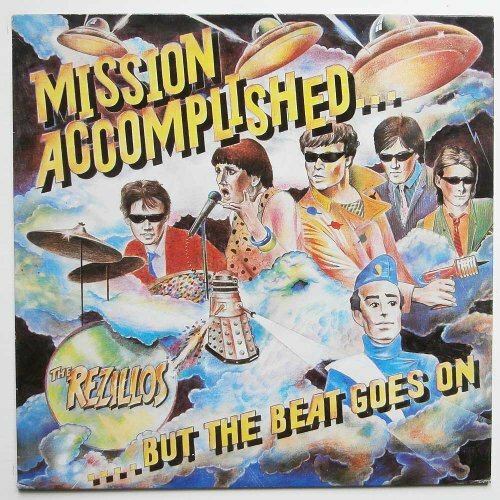 In 19 months the Rezillos went from local heroes in Edinburgh to having a top 20 hit, huge tours, supported The Ramones and, a major record deal with Sire. 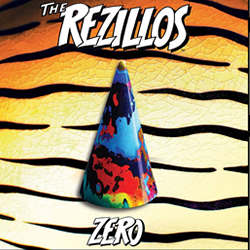 THE REZILLOS new album “ZERO”, was released on March 10, 2015 via Metropolis Records, and is their first full length release since their seminal album Can't Stand the Rezillos during the first the explosion of Punk Rock. There is a CD and a limited edition vinyl available. The album will be available, in both formats, at all the shows - stocks permitting! Complete recordings 1977 - 1979. Released on Cherry Red Records. A total remaster of the first two albums and more with rare B sides and alternate versions! Mission Accomplished available for the first time in its entirety! 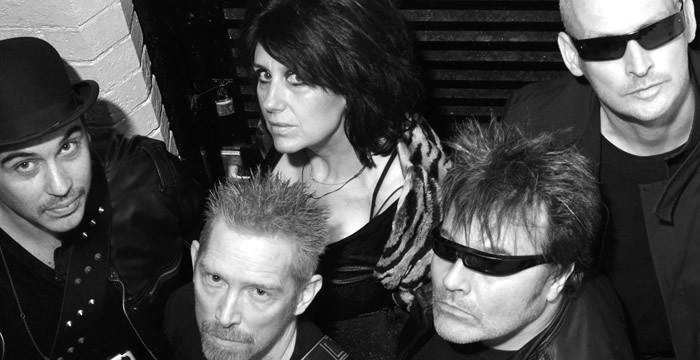 Louder Than War: "The Rezillos made invigorating, imaginative Pop Music. This is a great compilation". Whir it up! 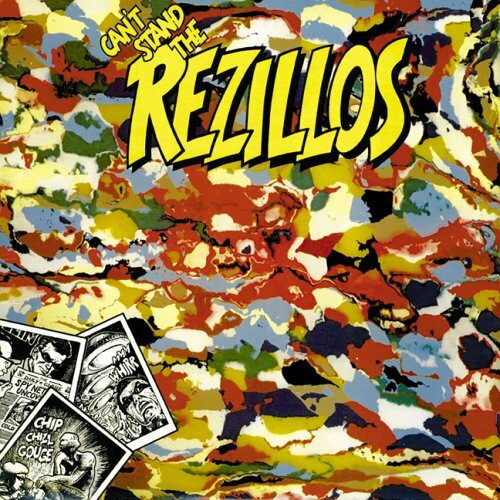 The Rezillos - who are they? 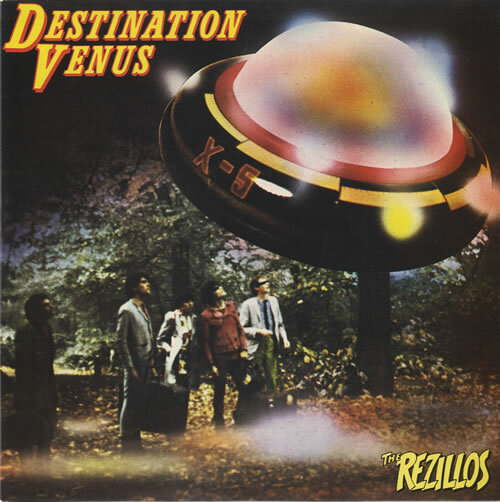 The Rezillos are a punk/new wave band formed in Edinburgh, Scotland, in 1976. 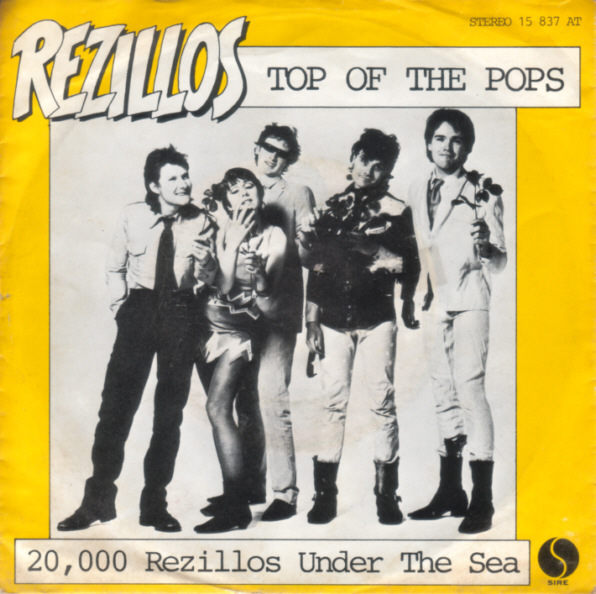 Although emerging at the same time as other bands in the punk rock movement, the Rezillos did not copy anyone! 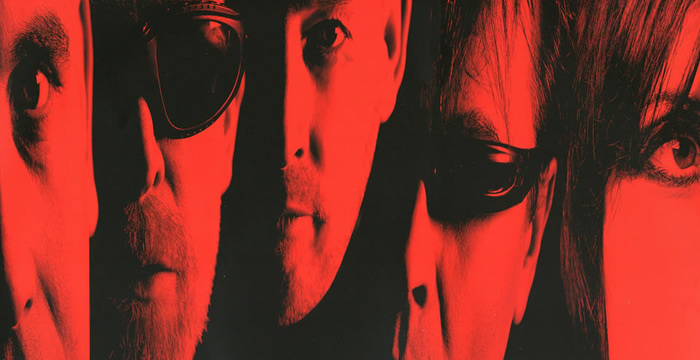 They took a more light-hearted approach to their songs, preferring to describe themselves at the time as "a New Wave beat group". Find out more about the new music, where you can get it and track listing. 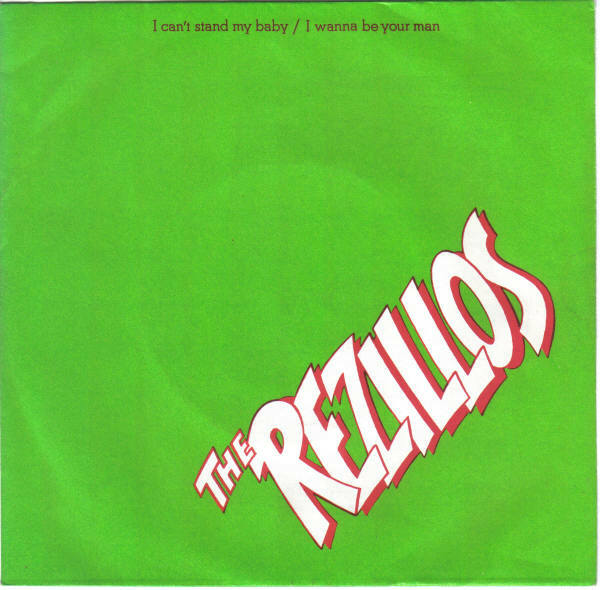 Join The Rezillos on Facebook. All the news you want and contributions from the band. All the tour dates and venues you will need! Updated with the latest info. 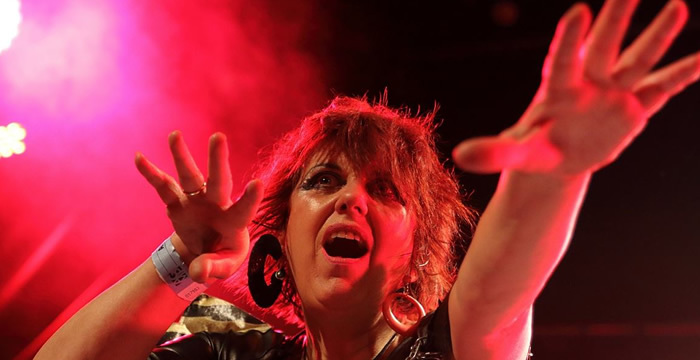 The Rezillos tour dates, appearances and more. 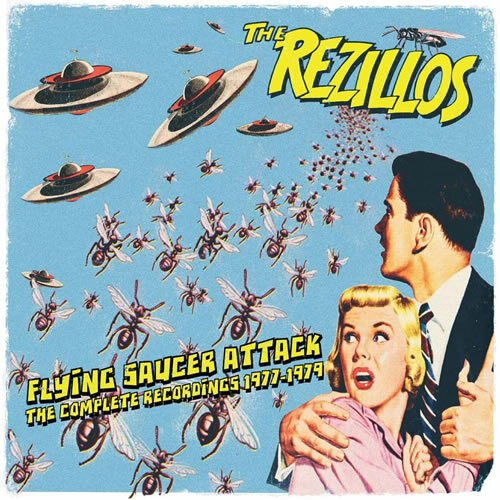 The latest direct from Rezillos HQ! 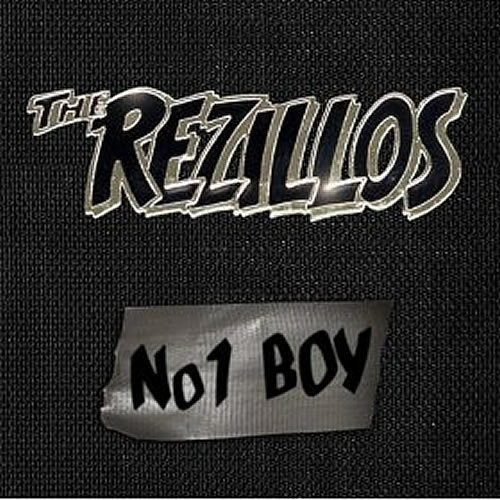 More about the Rezillos - old and new! Featuring quotes from Fay and Eugene! 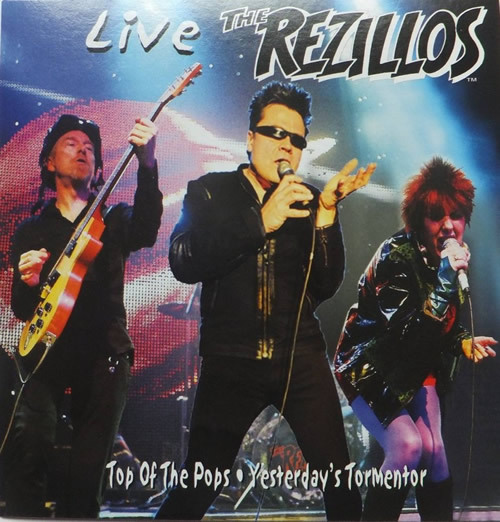 Grab yourself a classic Rezillos T, Hoody, hat, poster or classic badges! Join the band on Twitter. It is admin'd by the band - get the latest and join in! An exciting interactive gallery to play with. Some exclusive Rezillos photos.